Match Jordan 3 Chlorophyll Hoodie. Sneaker clothing and graphic sneaker tees to match Jordan 3 retro shoes. Match Jordan 3 Chlorophyll Hoodie. Sneaker clothing designed to match Chlorophyll 3s colorway. 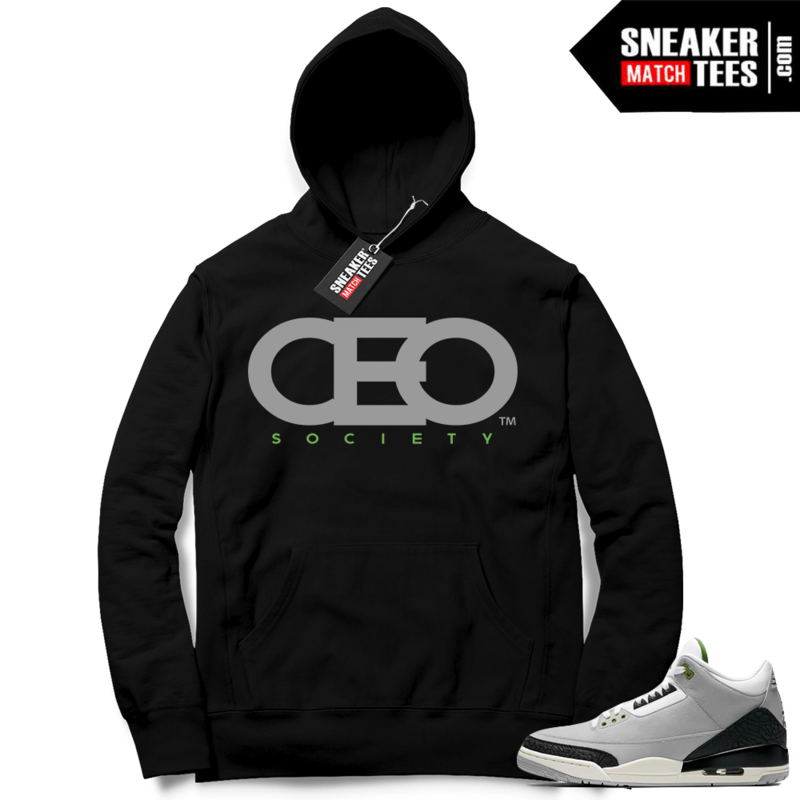 Sneaker apparel to match Jordan 3 retro shoes.